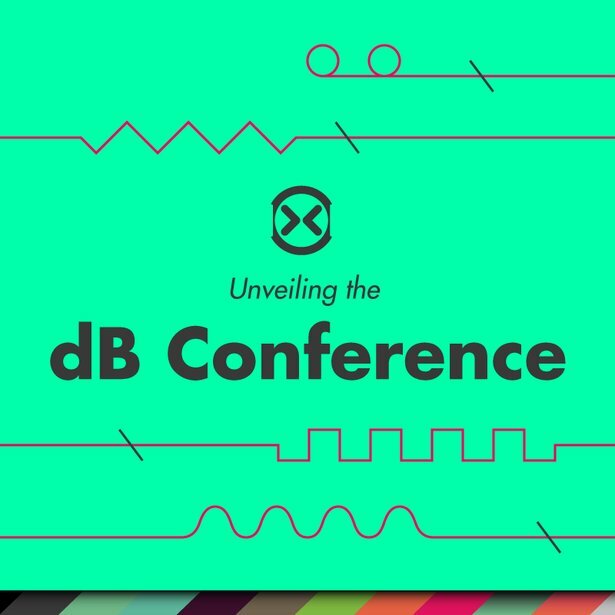 We’re excited to present a full day of seven events during this year’s dB Conference, part of Decibel Festival in Seattle, Washington. On Friday, September 26, Join artists, Certified Trainers, and educational partners for a set of workshops and performance demonstrations covering Live 9, Max for Live, Push, and more. Plus, don’t miss the Ableton Trivia Game Show event - demonstrate your Ableton knowledge and win some killer prizes from Ableton and Dubspot! From inspiration to groove to arrangement to mix to master. Mixing and mastering engineers Erik “Tarekith” Magrini and Jake “Spire” Perrine will spearhead a discussion on using Ableton Live for these final two important stages of the production process with a panel of guest artists. Techniques, workflows, art and science will all be on the table for consideration. Join a workshop Q&A with special guest artist and Decibel 2014 performers Alexander Cowan & Raphaelle Standell-Preston aka Blue Hawaii. Topics to include their studio and live setup rigs, how to take music from the studio to stage, working with vocalists, favorite production & performance tips & tricks, and will be capped off by a mini-performance. COME ON DOWN! Partake in this interactive game show (or just watch from afar) where audience members that submit participation forms will be chosen at random for a chance to compete for cool prizes and mad respect. Show off your Ableton knowledge in this Jeopardy-meets-Price Is Right[-ish] format trivia game, learn some crucial background info and tips & tricks and have a laugh with fellow enthusiasts. Note: To participate in the Trivia Game, you’ll need to register in advance. One of the strongest features of Ableton Live is it's ability to be used for live performance. Because of how robust Live is, there is a sea of possibilities for setting up your live set. You can create a DJ set with 2 decks, DJ set with loops for live remixes, even up to a fully live set based on live looping. Each setup has it's own advantages and disadvantages. In this course Ableton Live Certified Trainer Isaac Cotec will walk you through the different possible paths to your live set. He has performed with live over the last 7 years and has distilled his knowledge working with bands, DJ's, and electronic music producers to give you a deep look at what is possible with using Ableton Live for your Live Set. A compressor is a deceptively simple and often misunderstood device that can be used in so many different ways: as a “thickener,” a “tamer,” a “distancer,” a “rounder,” a “plucker,” etc... set correctly, it even will do your laundry and pay your bills. Getting your head around all of the parameters of this device will allow you to take your sounds from what you are hearing to what you want to be hearing.